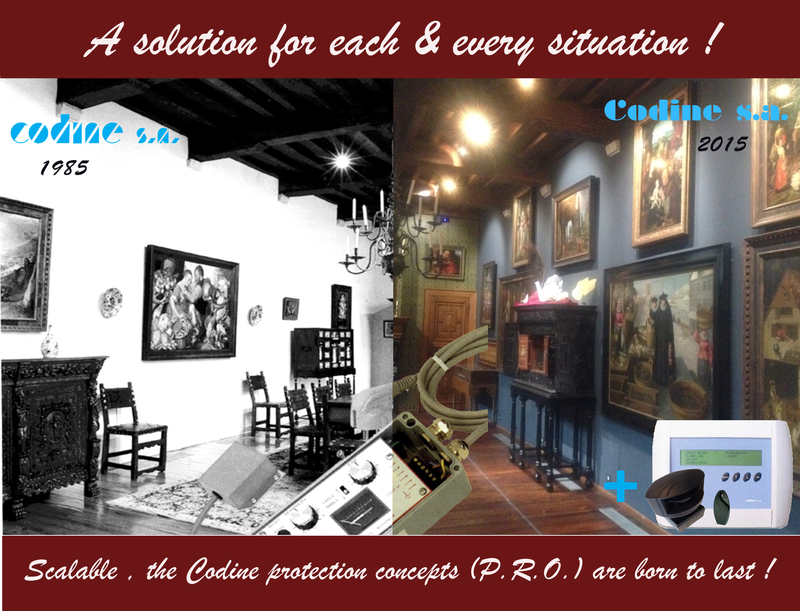 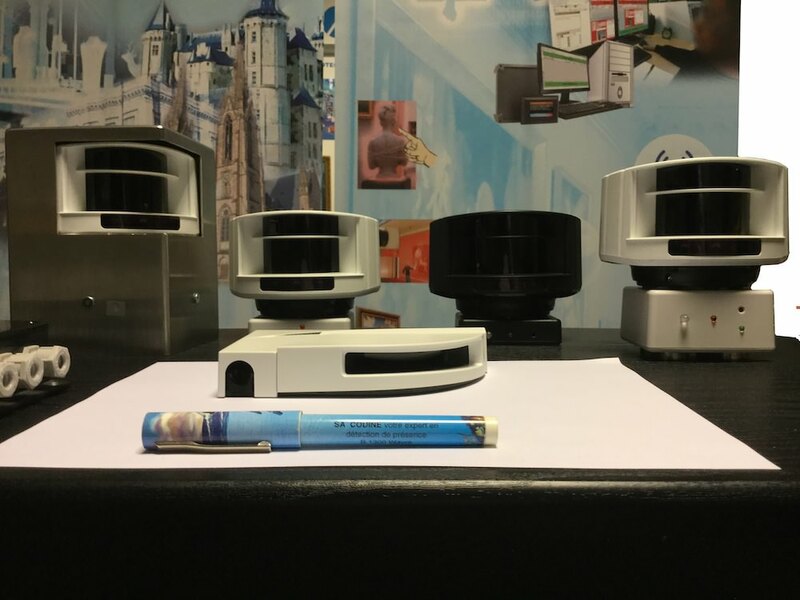 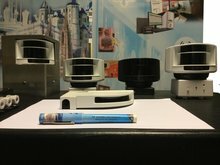 CODINE detectors dedicated to the Close Protection of Artworks are mostly scalable, respecting the artwork and the scenography of the premises. 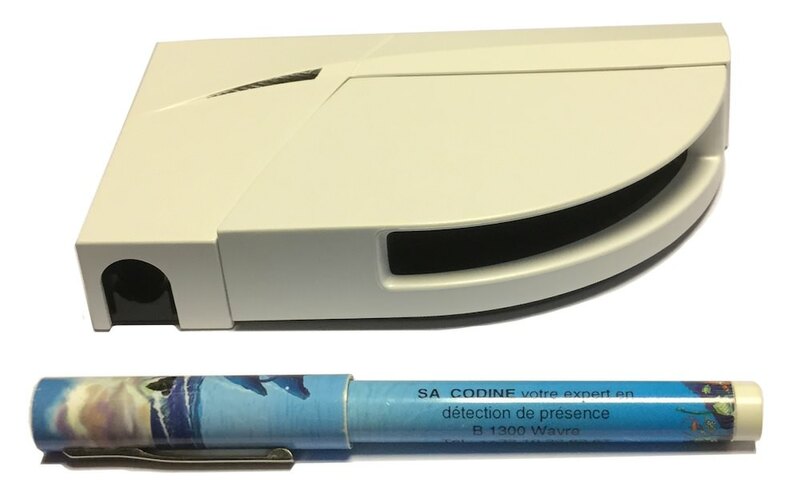 Detectors P.R.O. CODINE to adapt over time to changing collections and their environment.